Congratulations! You’ve been accepted to a top engineering school. Now what? Each acceptance letter is cause for celebration. But then some important decisions still need to be made. Which school is the best fit for you? Keep in mind the top five things to do to help you make the best decision. 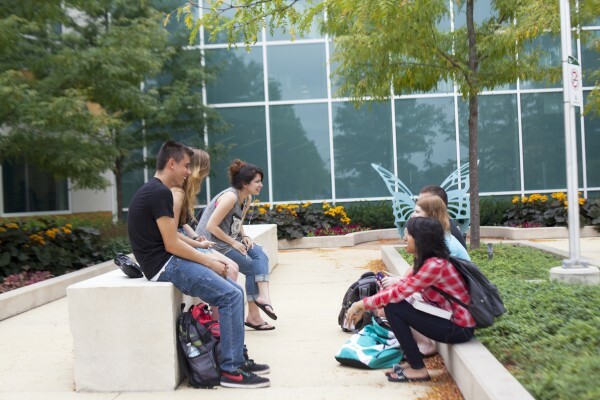 Campus visits are one of the best ways to determine if a university is right for you. There is no better way to understand the place you may spend the next four years. During your visit, talk to engineering professors and students. These individuals are your best resource to determine whether the environment is a good fit. Find out about academic advising and career counseling, eat in the dining hall, check out the dorms, try to get a feel for the environment. This information can have a major influence on your final decision. If you are certain about your choice, make sure you pay deposits, or any other required fees, before you enroll. Many housing facilities on campuses are first-come, first-served. In other words, if you wait to apply for housing, you may not get your first choice. To be considered for the most financial aid, including federal and state student grants, you will need to complete the Free Application for Federal Student Aid (FAFSA). There are many resources to help you fill out this form, and be sure to compile all the necessary documents beforehand. Students should also look for scholarships and grants as alternatives or supplements to education loans. Lists of scholarship opportunities geared toward STEM students are available on our STEM scholarship page. 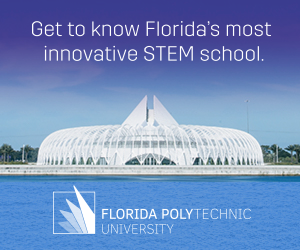 Discover what opportunities are offered beyond the classroom. What you do in your free time during college can help you secure future employment opportunities and develop valuable skills. Learn about organizations such as student government, honor societies and engineering-focused clubs. Extracurricular activities can introduce you to a lifelong passion, give you a new perspective or introduce you to life long friends. Resist the urge to coast during your senior year. Colleges have been known to rescind admission offers if grades significantly drop. Some schools may inform you of certain conditions during the completion of your senior year in your acceptance letter. For the most part, it is important to stay active, complete final exams and finish in a manner that makes you feel proud. Receiving a college acceptance letter is the first step in your collegiate career. Weigh your options and make an informed decision on the engineering school you want to attend. With research, careful thought and the tips mentioned above, you can make a decision that can help you find your engineering passion.